Jennifer Rojas has been playing soccer all her life and has had opportunities at all levels of the game. She played college soccer at Long Beach City College before playing at the semi-pro level with the LA Vikings. An unfortunate injury cut her playing career short, but this led her into coaching where she could help instill a love for the game that had given her so much. Jennifer joined the Fullerton Rangers in 2015. 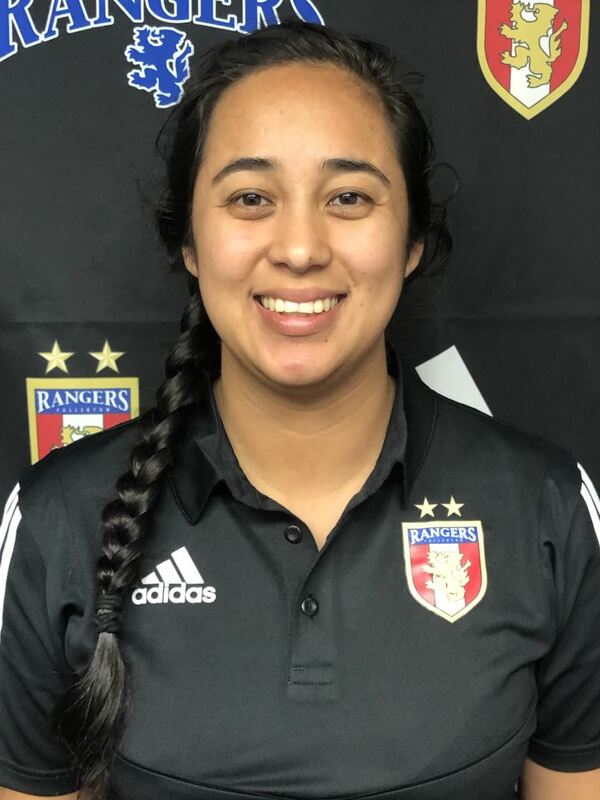 She also works as the Head Coach for the Fullerton HS Girl’s Junior Varsity and Assistant Coach for the FHS Girls’ Varsity. She joined the FHS Girls’ Soccer program in 2017. In her first year at FHS, she helped turn the program around, boasting their first CIF play-offs appearance since 2010. Education is a priority for Jennifer. She graduated in 2017 from CSULB with a degree in Sociology. Jennifer lives in Long Beach, CA.